In “Shoe Dog,” Knight shares his story and the lessons he learned along the way to becoming a retail giant. His memoir offers insight for entrepreneurs and business owners at every stage of development. As he reminisces on Nike’s growth stage, he shares his own growth as a leader of people and manager of a fully actualized company. 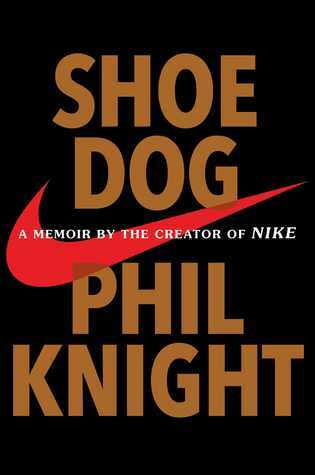 Throughout the memoir, Knight reflects on the connections his brand and business have to athletics and his own athletic career. While the allusion of business and sales as competition or sport is not a new one, Knight’s personal experiences as a competitive athlete and building his brand on the values of sport give his insight a fresh feel. Knight does take time to reflect on his legacy and the wisdom he offers comes from not only a place of success but also from his search for his own sense of meaning. The Nike of today dominates the athletic retail market and is one of the most recognizable brands on the planet. Daunting as it may seem, becoming the next Nike is a real possibility for any number of entrepreneurs and small businesses just now making their start. And when that success comes, Knight urges his readers to consider what it actually means.